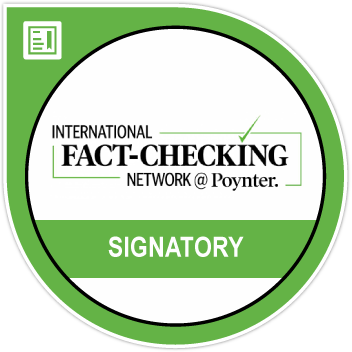 Croatia’s stunning run in the world cup makes them a target of the fake news brigade. CLAIM: This is a video of Croatia’s national team singing and praying during the 2018 football World Cup. 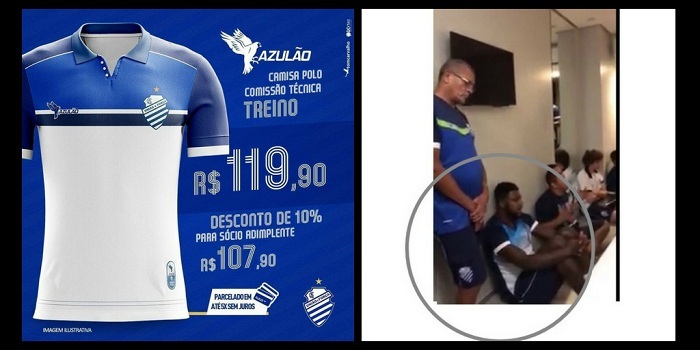 FACT: The video shows players of the Brazilian football club Centro Sportivo Alagoano. The video was uploaded to the Internet months before the World Cup began in June. 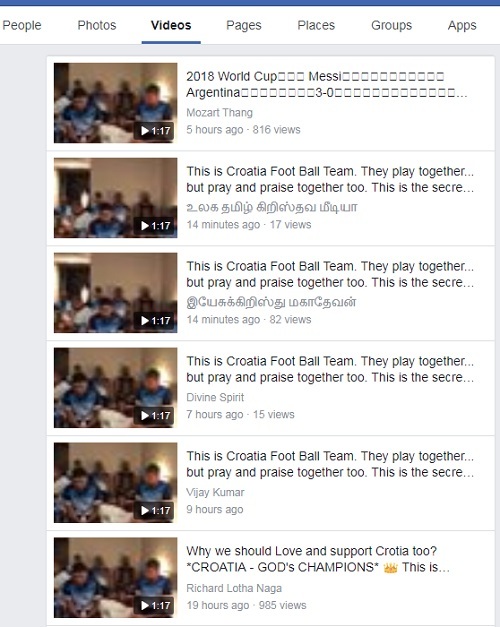 A video showing a team of footballers huddled in a hotel room singing and praying has gone viral on WhatsApp and Facebook with a false message that it depicts the Croatian team during the ongoing World Cup in Russia. 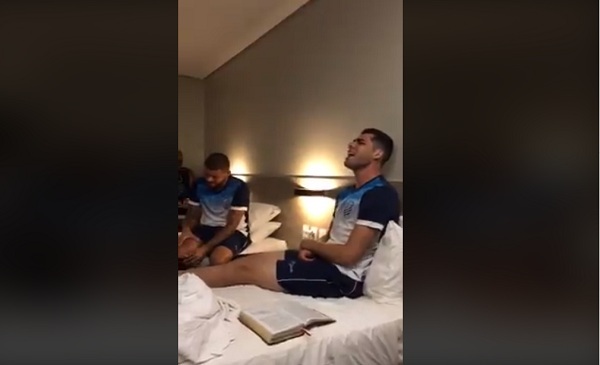 The clips shows a bunch of footballers in a hotel room singing and praying with what appears to be an open bible placed on the hotel bed. However, the athletes can be heard singing in Portuguese. The lyrics are of the song “Todavia Me Alegrarei” which loosely translates as I will still rejoice. 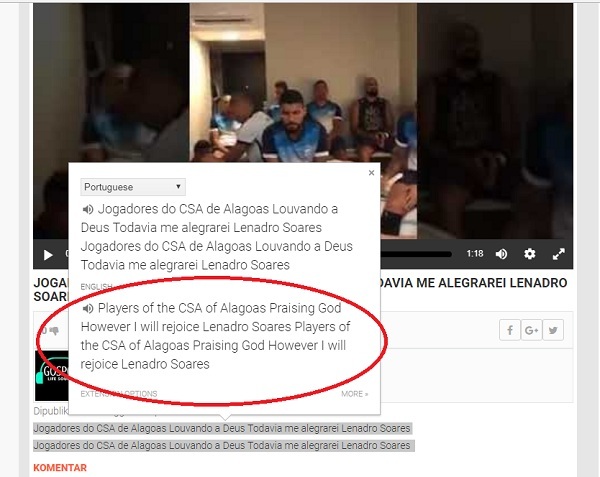 The post from the account ‘Gospel Life Sound’ from April 2018 states that the players in the video belong to the team CSA of Alagoas. CSA stands for Centro Sportivo Alagoano a football club in the city of Maceió in the state of Alagoas in Brazil. While the team’s official apparel includes blue and white stripes; we were also able to find a photo on the club’s verified Facebook page where the jersey and club logo match that of those seen in the video. Meanwhile Croatia are having a dream run in their world cup campaign. The Croats have topped Group D beating Argentina, Nigeria and Iceland in the group matches so far.